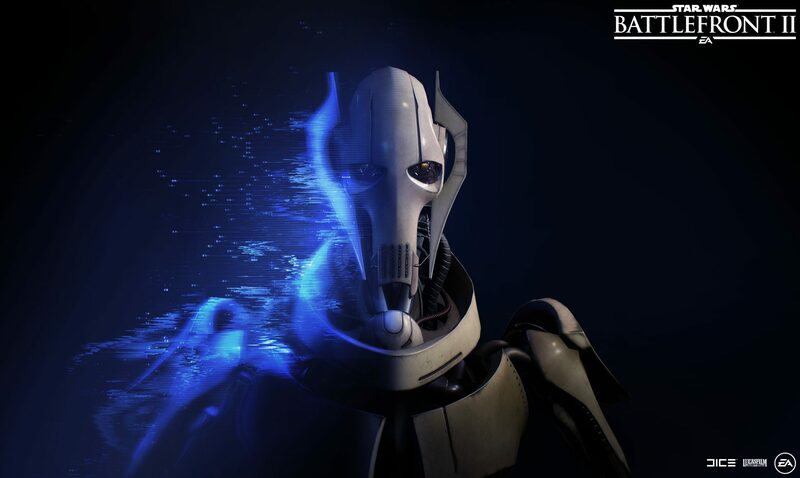 New Clone Wars era content is coming starting this fall, including Geonosis, Obi-Wan Kenobi, and General Grievous. A love for Star Wars™ and a passion for amazing games has always been at the heart of the DICE team behind Star Wars™ Battlefront™ II. When the game launched, we had tripled the amount of content compared to its predecessor, spanning three Star Wars eras. We set out to unite the player base by removing season pass. We provided an original story campaign focused on Iden Versio and the Inferno Squad. The reality, though, is that the launch of the game did not go as we planned. As a result, we spent a lot of time and effort going back to make essential changes. In March this year, we introduced the overhauled, linear progression update to our players. In April, players were able to spend in-game Credits or Crystals for cosmetic appearances. Along with this, we updated the game with additional maps, appearances, fixes, and modes – including the fan-favorite Ewok Hunt. And in May we launched the Han Solo Season, which continues June 12 with additional content inspired by Solo™: A Star Wars Story™. To our passionate Battlefront community: we’ve heard you. You asked for more Clone Wars content. You asked for new ways to play the game. You asked for more frequent and transparent communication from us. 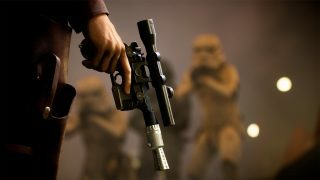 So, we’d like to share what’s ahead for Star Wars Battlefront II. Today at EA Play, we announced that we are going to expand Star Wars Battlefront II with new content from the Clone Wars era, starting this fall with monthly updates. 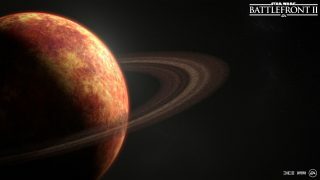 One of the major theatres of war in the Star Wars prequel era, Geonosis, is coming as a new location to play and explore. 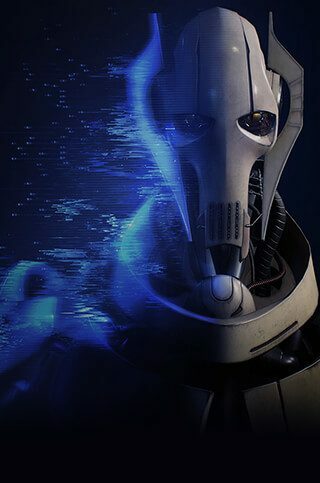 Plus, two of the most highly requested Hero characters – Obi-Wan Kenobi and General Grievous – will enter Star Wars Battlefront II. And they will not come alone. Joining them is the Sith Lord and leader of the Separatists, Count Dooku, as well as Anakin Skywalker. More details on the upcoming Clone Wars content will be shared in the coming months. Ahead of the Clone Wars content drops, we’re still committed to delivering regular updates, events, and fixes to Star Wars Battlefront II. This will include quality-of-life updates and new ways to play the game. Coming in July is a new Starfighter mode focused on piloting Hero ships. We’re pleased with the positive response we had on this season’s Hero Showdown, and believe players will appreciate this similar, more focused, approach to Hero Starfighter battles. Here, players will spawn as one of the available Hero Starfighters on their respective sides. If taken out, you’ll re-enter the game as a normal fighter, bomber, or interceptor. To win the game, your team of four needs to take out all enemy Hero Starfighters. And later this year, we’ll introduce a non-linear, larger-scale mode where players battle for control of objectives around the map. We’re also bringing changes to how squads will work, including spawning on squad mates. And this is just a start. In an effort to improve upon our transparency, we’re going to provide a more detailed Roadmap on what’s ahead for Star Wars Battlefront II. We’ll be able to share this with you after we’ve rounded up the Han Solo Season, in the end of June. Thank you to our players and the community. Thank you for being passionate about the game. Thank you for sharing your feedback. Thank you, for playing Star Wars Battlefront II. Remember to keep an eye on this space for full coverage on Star Wars Battlefront II. Also, be sure to follow EA Star Wars on Twitter, Facebook, and Instagram or join the discussion on the official forums.